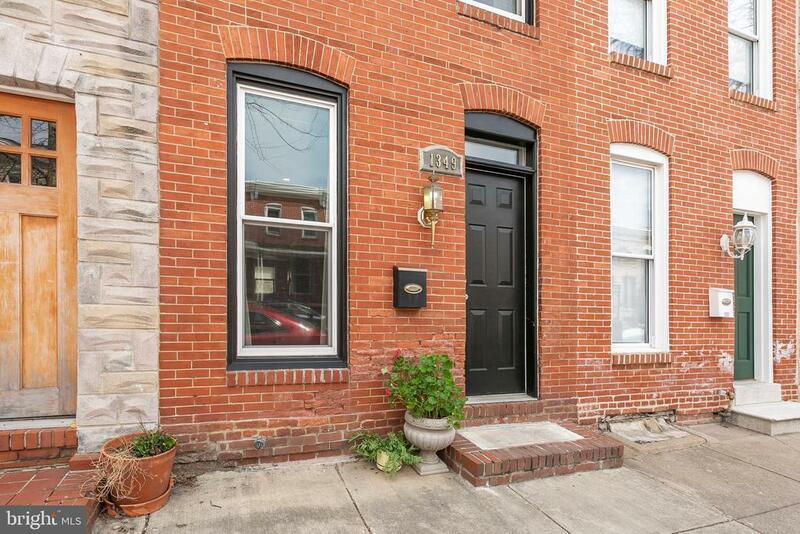 Incredible opportunity to own a fully-renovated Locust Point rowhome featuring 4 finished levels with 3 bedrooms and 4 full bathrooms! The main level offers a very open floorplan with hardwood floors and exposed brick. The kitchen is a chefs dream with its extensive cabinetry, granite counter tops, and stainless steel appliances. The second level includes 2 bedrooms, 2 full bathrooms, and the laundry. The third level provides a large bedroom, a full bathroom, and access to the roof top deck. The finished lower level has tall ceilings and is ideal for a family room, home gym, or office. The lower level also includes a full bathroom, storage, and walk out access to the rear yard. Extra community parking located directly behind the home makes parking easy! Schedule your showing today!